Achieving sustainability will require bold leadership and innovation. From climate change to changing our consumption patterns, solutions will come from all fields and people from all walks of life. On March 30, 2016, IDX hosted two set of panels and interactive workshops on micro and macro approaches to sustainability. It was the flagship event of 2016 featuring a wide range of field experts and a large audience. 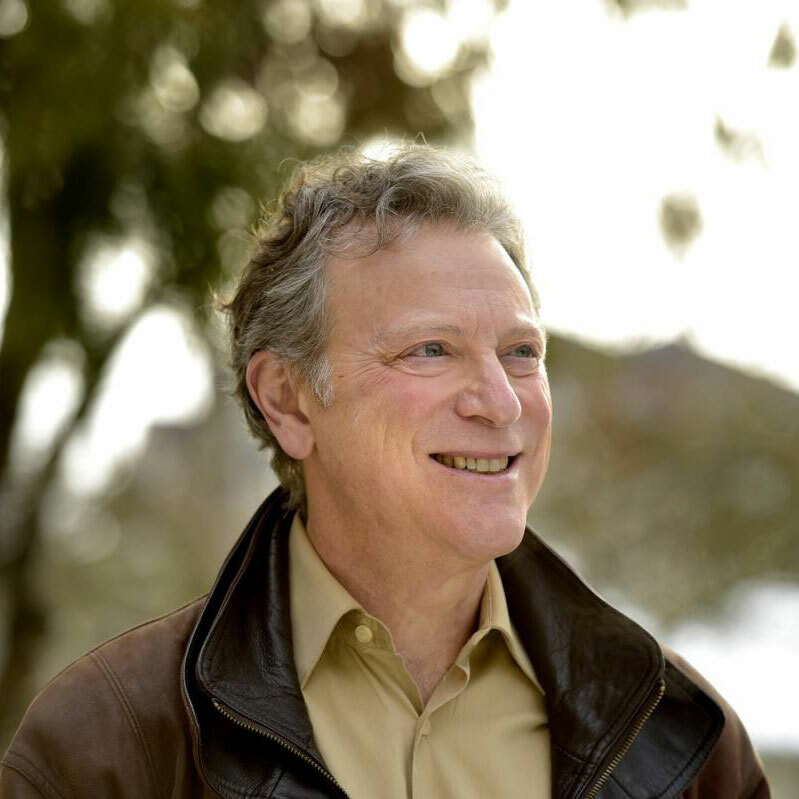 George Heyman was for many years the BC Opposition Spokesperson for Green Economy, Technology, Film/TV, and Translink. He’s also a social, environmental and labour activist. He was the former executive director of Sierra Club BC and served three terms as president of the BC Government and Service Employees’ Union (BCGEU). 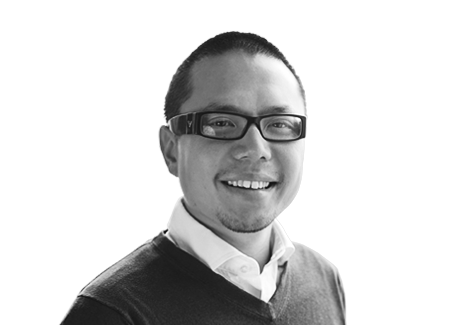 Alfred Lam is the Vice President of Chrysalix, a leading sustainable energy venture capital firm. Based in Vancouver, he has 10 years experience in R&D, 3 technology patents and an NSERC Innovation Award for his PhD research in Chemical and Biological Engineering at the University of British Columbia. 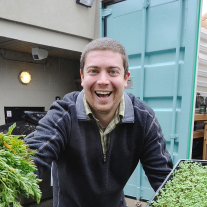 Nick Hermes is the founder of Urban Stream, a company that develops sustainable composting systems with the goal of bringing easy composting to businesses, stratas, restaurants and schools. Before Urban Stream, he worked at Angstrom Power as a Facilities Engineer. A scientist by training, Dana is an expert in composting and recycling solutions. She performs market research on the economics of sustainable recycling, looking at ways to turn its linear economy into a circular one. 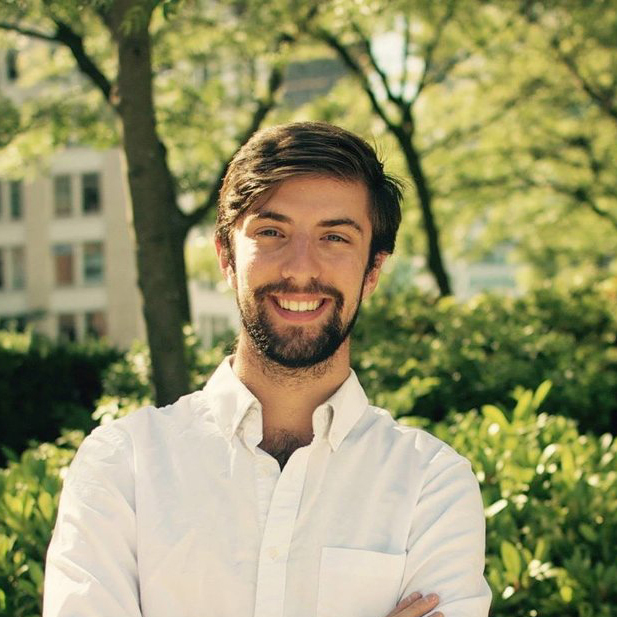 George Benson is a Master’s candidate in the School of Community and Regional Planning. He researches public policy and research communications, and has varied knowledge in climate change/migration, international development, and community engagement. George is a coordinator for SEEDS, which coordinates research between students and faculty to achieve UBC’s sustainability goals. 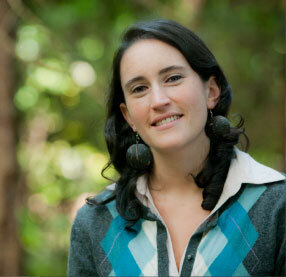 Fernanda Tomaselli is a PhD candidate in the Faculty of Forestry at UBC. She performs research ecological economics communication to the public, focusing on mental model analyses and message framing experiments. 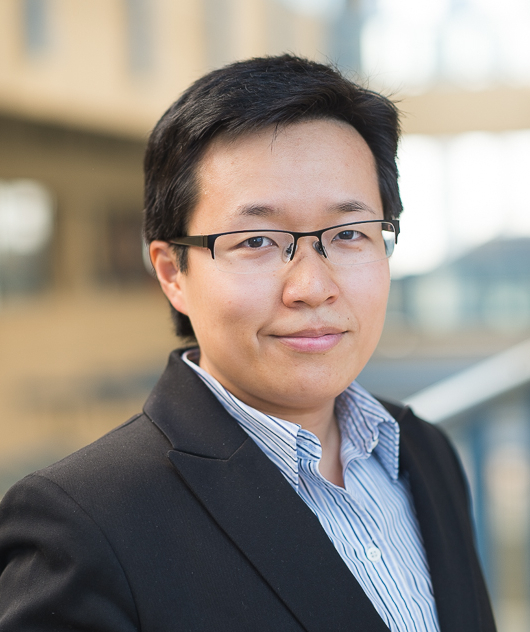 Jiaying Zhao is an assistant professor in the UBC Department of Psychology and the School of Public Policy and Global Affairs. She also holds a position at the Canada Research Chairs Program. 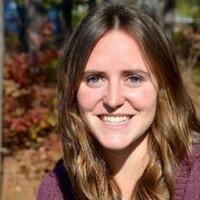 Her current research deals with examining the cognitive causes and consequences of scarcity, how to promote recycling and composting behavior, and how to engage the public on biodiversity conservation.